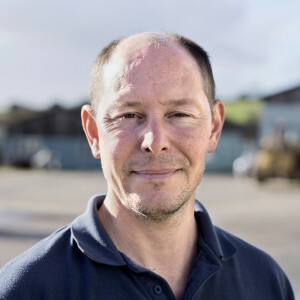 Clifford started in the mining industry in 1980, working at South Crofty, then Wheal Jane working for RTZ, Charter Consolidated and Crew Natural Resources. During this period he worked in India, Spain and Greece as a consultant. 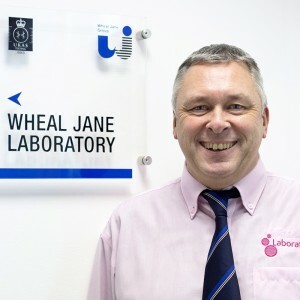 His experience includes working as an XRF technician, smelter exchange chemist and chief chemist from 1991 to 1998 at the Wheal Jane processing mill, before setting up the present commercial laboratory. Liam qualified as a chemical engineer, including working for a year in the industry, before switching to analytical chemistry when he joined the team at Wheal Jane. 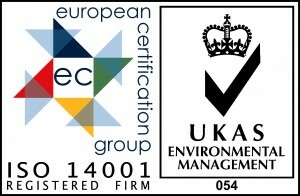 Liam specialises in instrumentation techniques such as LECO, AAS, XRF and ICP-OES. He is also involved in marketing and customer relations. Rebecca joined the team at the beginning of 2014 after previously working as a business manager and financial advisor with a number of organisations in the retail and banking sectors. 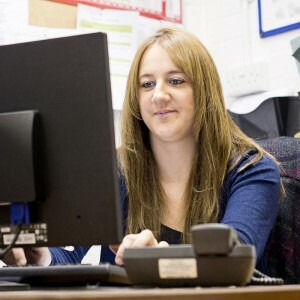 She is responsible for laboratory administration and management systems, and also deals with customer relations. 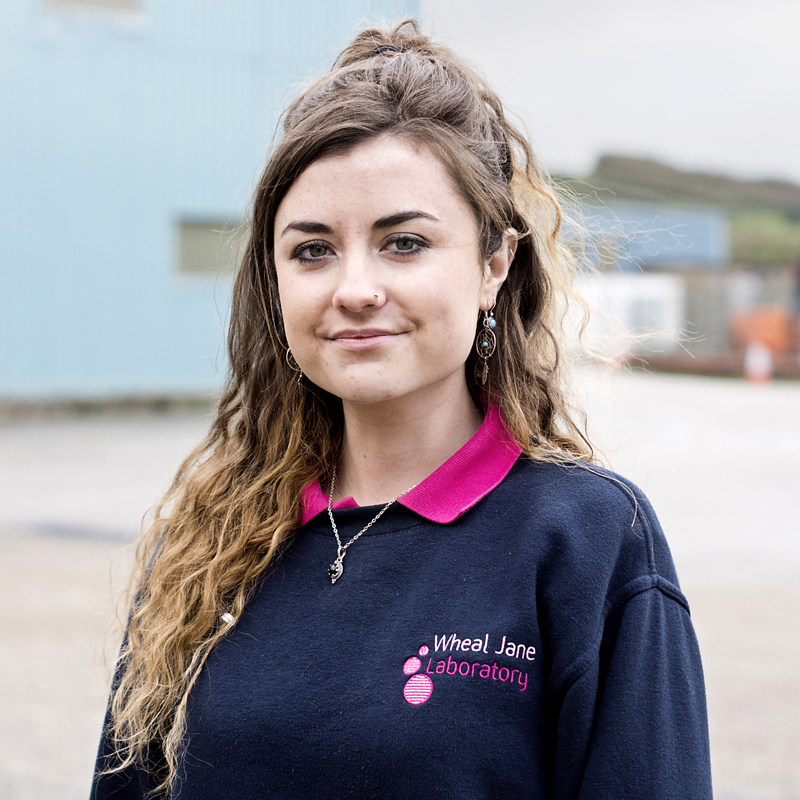 Alex has a BSc (Hons) in earth sciences, and originally worked in the Wheal Jane concentrator as a shift technician during the late 1980s when the mine was operational. He returned in 2012 after spending several years working in Thailand, Saudi Arabia and Cambodia. 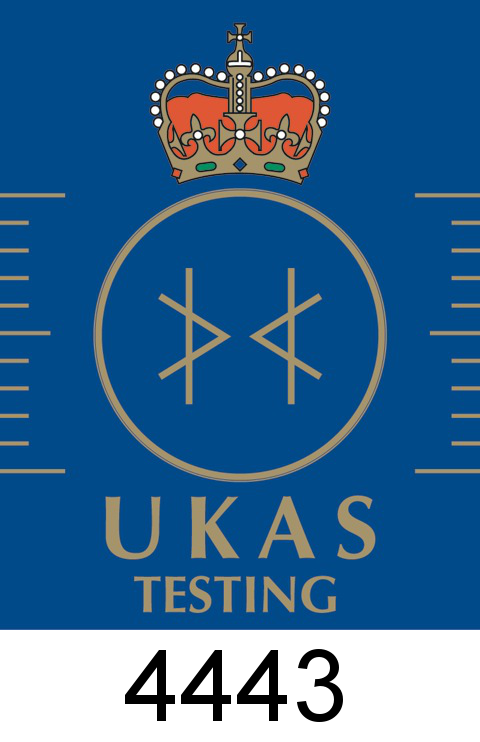 Alex is now an experienced technician working in all sections of the laboratory, including instrumentation and wet chemistry. 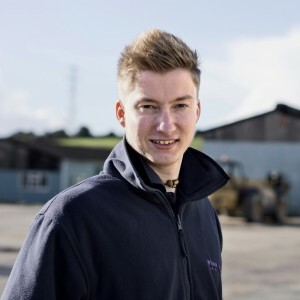 Martin came to us on a summer placement in 2010 while studying for a photographic degree, and occupied several positions from laboratory assistant to XRF technician on a part time basis. 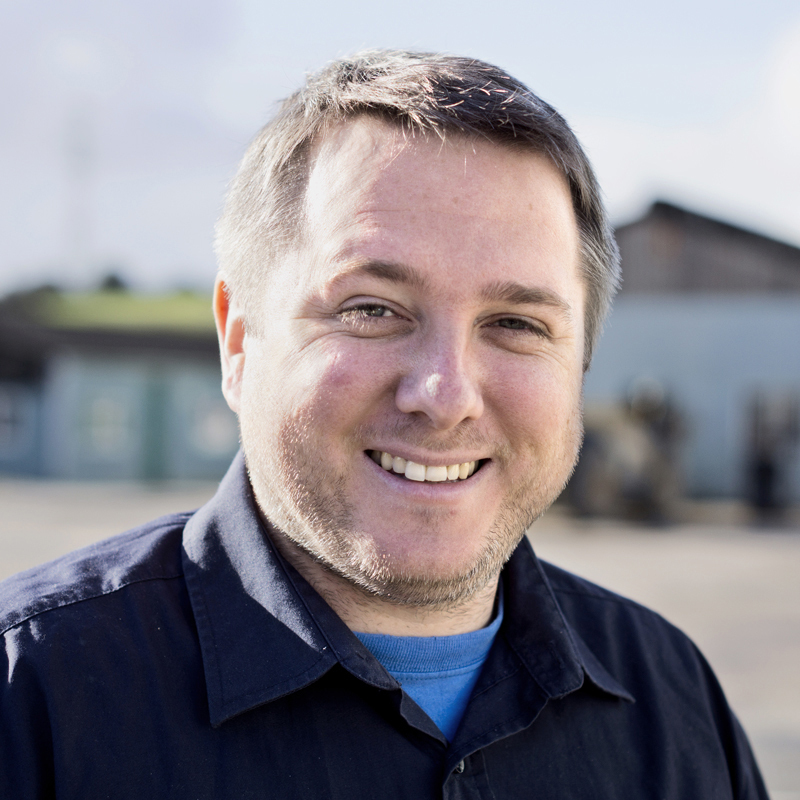 Since graduating, he now works full time as a technician while also progressing his photographic career on a part time basis. 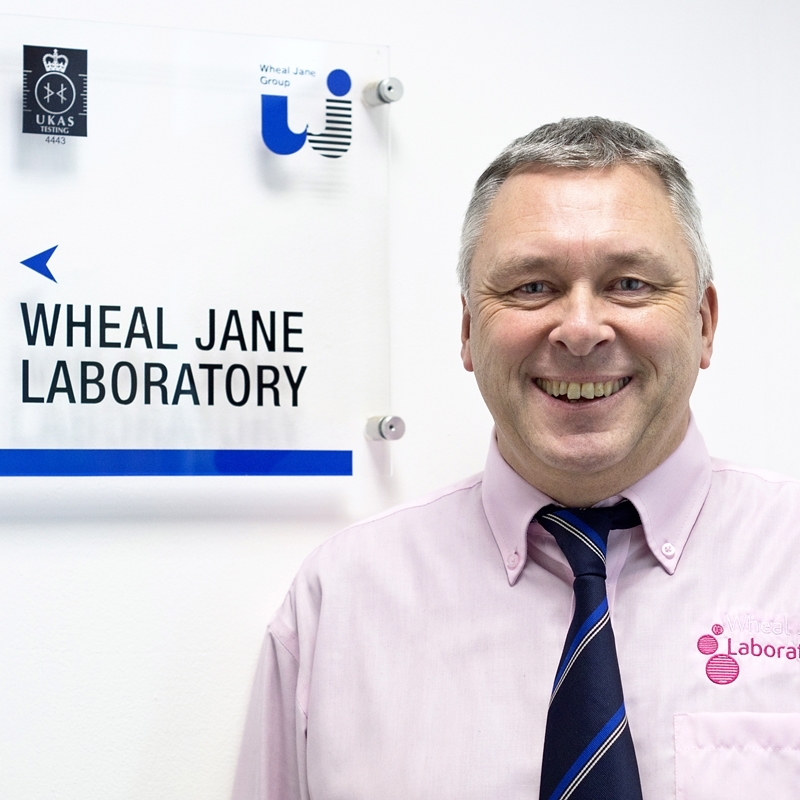 Martin now produces all photographs for the laboratory website and associated publications, as well as fulfilling a similar role for the rest of the Wheal Jane Group when required. Jessica joined the laboratory after leaving college, taking on her first full time position. As well as starting her science-based career, Jessica is an accomplished violinist and pianist, as well as being a trained masseuse.